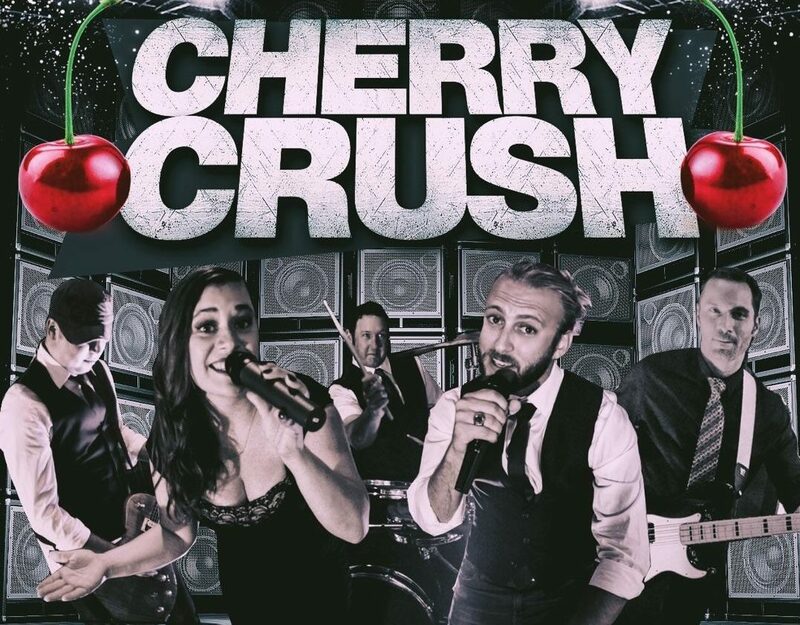 CHERRY CRUSH BAND has played some of the hottest nightclubs and casinos in the area. In addition, the band has played outdoor beer festivals, weddings, private parties and corporate events. The band’s diverse repertoire makes them the ideal choice for any function.